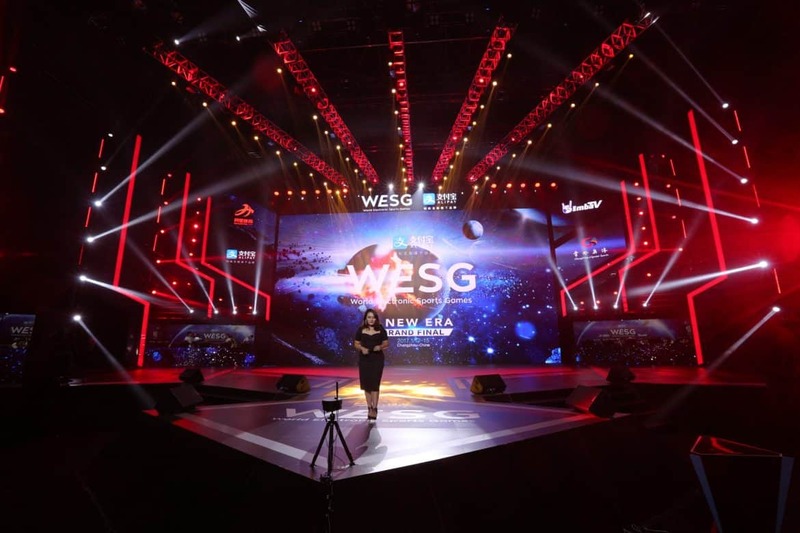 As the new year starts, the World Electronic Sports Games (WESG) APAC LAN final is set to start at Jiaozhou, China on January 11-14. The LAN final will feature a US$92,500 prize pool along with 6 slots to the WESG World Finals. With a whopping total of US$1.5m prize pool on the line for the world finals, 20 teams from all over Asia will be looking to book their slot to the grand finale alongside ViCi Gaming. With many top-tier teams in Asia attending this event, teams will be looking to have a strong start to the year and prove themselves early on. In the latest development, Major-Winners Gambit Gaming and China’s Flash Gaming will no longer be competing, due to schedule clashes with the ELEAGUE Boston Major 2018, and Gambit’s pending Visa issues. However, there is no shortage of familiar Asian teams attending this event, and we can still expect a good look at the current form of Asia’s top teams. Let’s take a look at some of the key storylines going into the APAC Finals, and who may stand a chance at grabbing the six coveted slots. 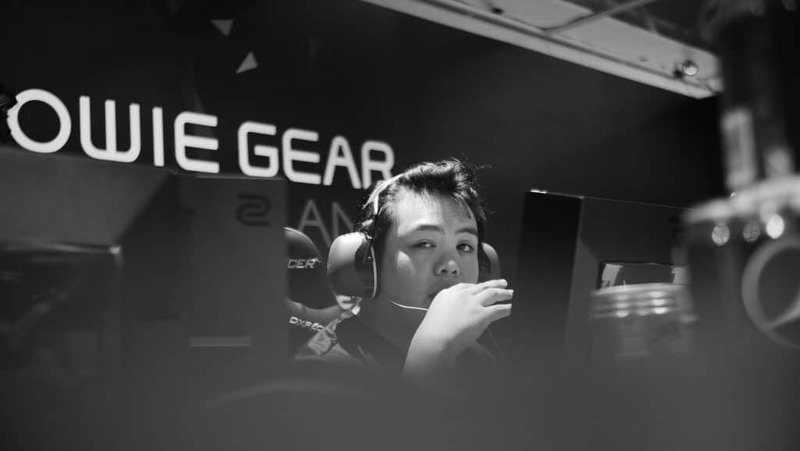 Will Mineski make a dent Internationally? 2017 has been extremely underwhelming for Mineski. Taking a look at their results, they are lackluster at best. Their line-up has been around for about a year, and while domestically, they are the best Philippino CS:GO team, regionally they have yet to really make an impact. Which begs the question, do they have what it takes in their current line-up to do well internationally? At a glance, it is tough to know what is exactly wrong with Mineski. Is it the lack of talent? Or the lack of leadership within the team? Surely at this point, the experience isn’t the issue. Whatever it is, if they don’t have a good start to the year, it might be time for a line-up change. Will B.O.O.T – Dream[S]cape’s online form continue? Looking at Dream[S]cape’s recent online performance, I am thoroughly impressed. With best-of-three wins against ViCi, Recca, 5Power, and Eclipse. 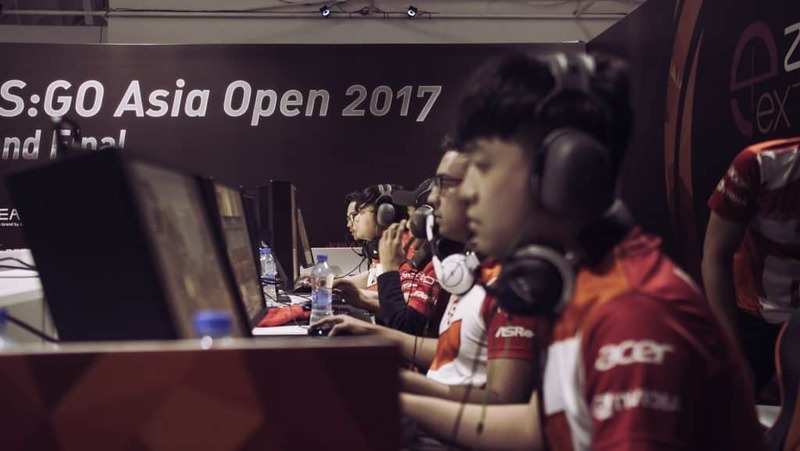 Winning GOTV.GG Invitational and Douyu CS:GO Asia Invitational was no easy feat. You could always argue that a team’s online performance is not a good indication of how well they will do at LAN, which is partly true. But dream[S]cape has actually always performed better on LAN than online in any case. However, with the scarcity of LAN’s in Asia, we are limited to paint a picture of a team’s recent form from online results. Dream[S]cape is looking good online, but will that transfer to China? We will have to see. Can Fire Dragoon and SZ Absolute take the next step? Both teams have respectively shown that the top dogs in their country. With Fire Dragoon breezing through the WESG Malaysian LAN and SZ Absolute (surprisingly) winning a best-of-three against the Mongolz. Now, the future goals for these two teams will be to do some damage on the International stage. These two teams look very promising during the eXTREMESLAND Asia Finals 2017 and they are definitely on the upward trajectory. Will WESG be their time to shine? These are two teams I will have my eye on. How well will Thailand’s best team do? Thailand’s Counter-strike scene can be usually described with one word, unstable. Their region is infamous for having a lot of line-up shuffles. It seems like NSPR got the upper hand of the shuffle, as they look like they are currently the best team domestically. Winning FPSThailand Pro League Season 3 and the WESG Lan qualifier convincingly with 2-0 sweeps against teams like Signature and MiTH. This will be the new line-up’s first International Lan. I wouldn’t put my money here, and it will you can bet that a poor performance during this tournament will spur yet another shuffle. Too easy for MVP PK? Led by legends Keun-Chul “solo” Kang and Min-Soo “glow” Kim, MVP PK has always been a consistent top-tier team in Asia. MVP has been looking solid recently, having a decent performance at SL i-league StarSeries with a win over Flash Gaming. However, they always have trouble getting consistent wins against the best in Asia like Flash or TYLOO. They still have yet to garner a best-of-three win against TYLOO and they are inconsistent against Flash in terms of results. Expect MVP PK to prove that they can be the best in this tournament, especially with both Gambit and Flash now out of the picture. They should not have any problems with any of the lesser teams. How well will Recca do with the addition of Eeyore? Ever since the departure of Hansel “BnTeT” Ferdinand, Recca has struggled to find their groove. There is no question that the team was on a downward spiral, almost dropping out of the top ten ranking. However, with the addition of Kevin “Eeyore” Gunawanm, Recca will be looking to make a comeback in 2018. 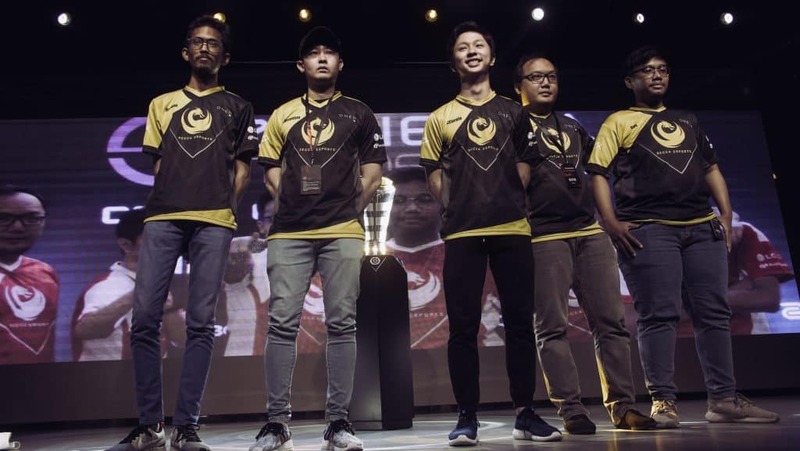 Led by Kevin “xccurate” Susanto, Recca had some decent performances against teams like B.O.O.T – Dream[S]cape and Eclipse during the Douyu CS:GO Asia Invitational, and not to mention a decent finish at the eXTREMESLAND 2017 Asia Finals. Recca will be looking to perform well at their first International Lan with the fresh line-up. They are most certainly favored to get out of groups, so let’s see if their hard work pays off. CSGO2ASIA will be reporting LIVE from Qingdao, China this week. Do follow us on Instagram to get a glimpse behind the scenes at the event! Cover photo courtesy of WESG.